In a recent interview with Nikon’s president Mr. Kazuo Ushida by Japanese newspaper Nikkan Kogyo Shimbun, Nikon’s president confirmed that they are working on a brand new uniquely “Nikon” (nikon-rashii) mirrorless camera. The Nikon’s 100th anniversary is on July 25, at the end of this month, along with Nikon D820, will we also see a new Nikon mirrorless camera on the day ? Stay tuned for more info. We won’t limit our endeavors just because we are restructuring. On the product side, of course we must have class-leading mid and high end dSLRs. By being best in class, we can expect keep high profits even while sales fall. 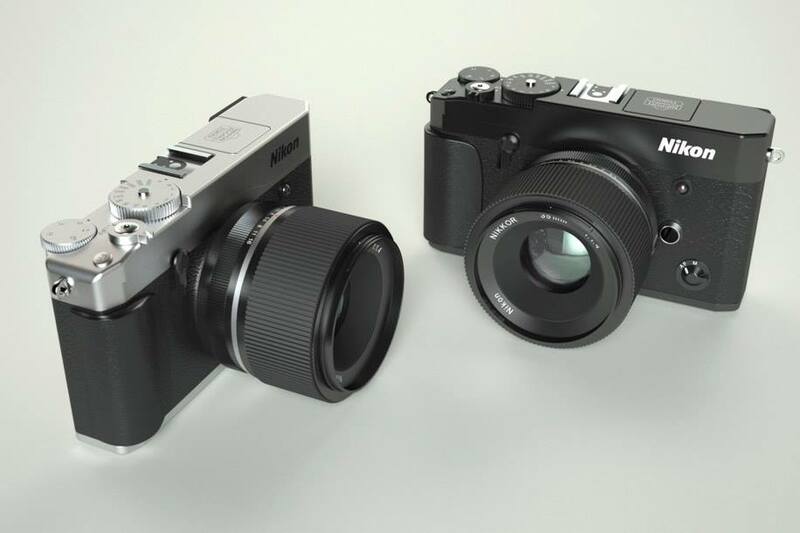 In an era where people are growing up with smartphones, we will differentiate by offering a uniquely “Nikon” (nikon-rashii) mirrorless camera. We will improve the Nikkor lenses by making use of industrial lens technology and skills. Though, some playfullness/imagination is also needed. For example it might be an idea to look into making a dSLR that women would find easier to use. Is this a joke, or do you actually have no idea what you’re talking about? That last sentence is likely to be well received by the female togs.Not. It’s his second (or fifth for all we know) language. I’m not offended. There’s nothing wrong with saying our hands are different ergonomically and we wouldn’t mind our cameras being lighter. Good for you, but I can pretty much guarantee you will be in a very small minority! Next Next post: Up to $200 Off Nikon Lens-Only Instant Rebate now Live !